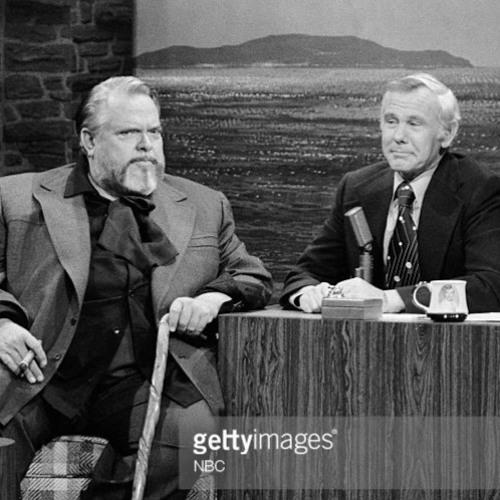 In 1976 Orson Welles appeared on Johnny Carson and the two shared a funny story about Jack Benny and George Burns, two legendary comedians. Hear more about Orson Welles' life and career, coming May 1, 2018 on Breaking Walls Episode 79: The Boy Wonder—Orson Welles' Work Between 1937-1941. Download and Subscribe by searching for "Breaking Walls" everywhere you get your podcasts or at thewallbreakers.com.